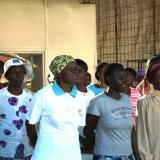 Planting churches throughout Africa to serve the spiritual and physical needs of needy communities. 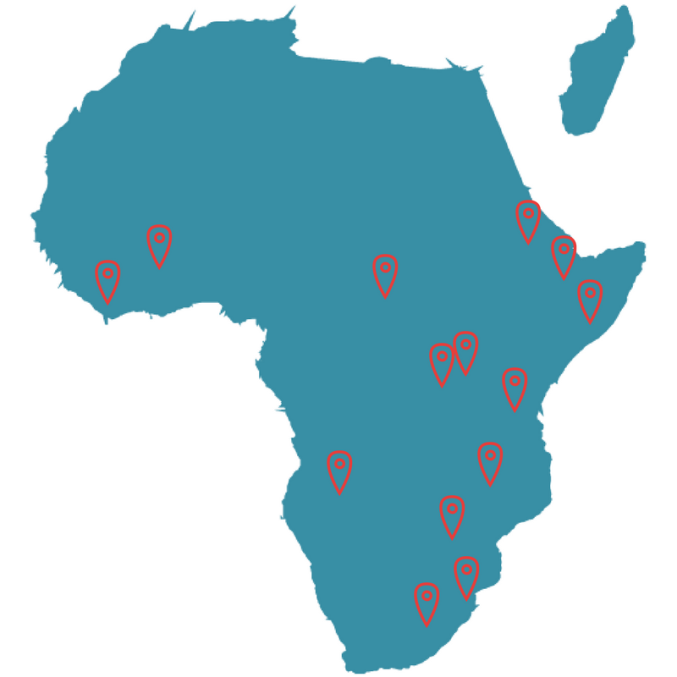 Training and sending out church planters across Africa in a sustainable way, to bring socio-economic development into the areas in which they minister. 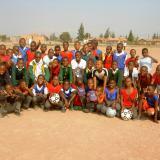 Supporting communities through the provision of education, support and aid. 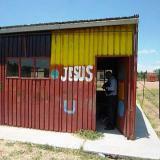 Our partners, Hope for Africa Missions, are based in Siyabuswa, a town in Mpumalanga, South Africa. From there, they run the continent-wide ministry which is changing the lives of hundreds of people across large areas of Southern Africa. 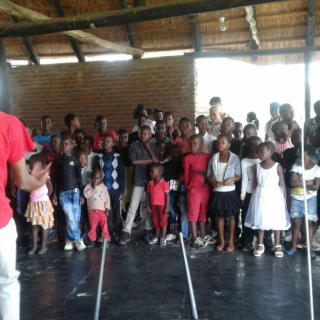 Their aim is to help in starting up successful projects like church plants and fellowship groups, and then handing them over to local leadership. This model ensures sustainable development within the communities they support. The ministry is fast growing and since its beginning two decades ago in South Africa, it has extended to many of Africa’s most needy countries. Training a new generation of church and project leadership. The students are trained in theology and administration in preparation to plant churches in an African context. Each student gains academic knowledge as well as a vocational skill, to ensure they are sustainable in their new community. 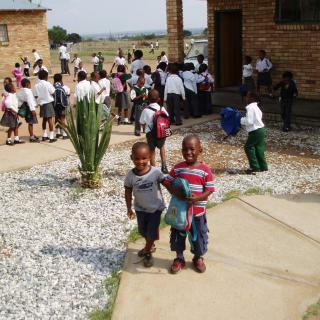 A top private school in Siyabuswa which provides hundreds of children with some of the best education in South Africa. Parents who are able, pay fees which enable needy children to attend the school for free. 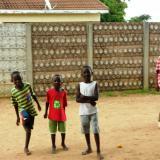 The school has taken in many orphans and provides them a home as well as education. Based in Siyabuswa, this centre provides spiritual support to women suffering the loss of their husbands and supplies food aid where needed. Small loans allow families to get into the local agriculture trade in order to earn an income and provide for themselves. Find out your support has helped our partners bring hope to people in Zimbabwe. Transform the life of a child in South Africa and become a child sponsor. £20 a month will give a needy child the opportunity to get an education.